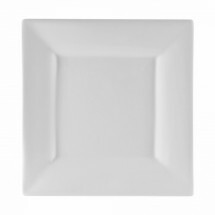 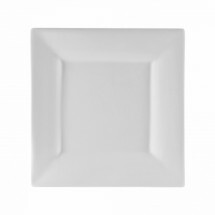 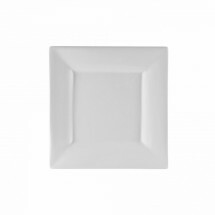 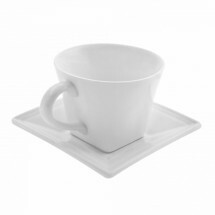 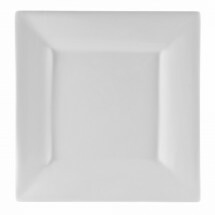 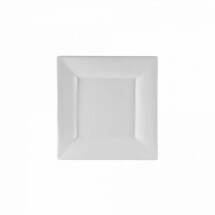 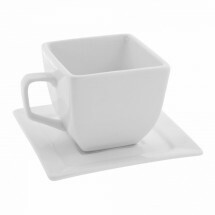 The Whittier Square Dinnerware collection from Ten Strawberry Street features modern and stylish square dinnerware perfect for cafes, restaurants and hotels. 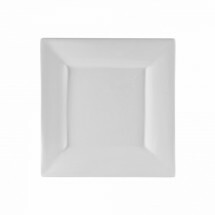 The dramatic angles of the plates, saucers and bowls, on glazed white porcelain form an attractive backdrop for your finest food presentations. 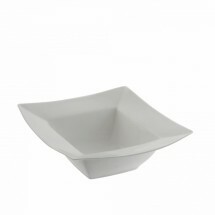 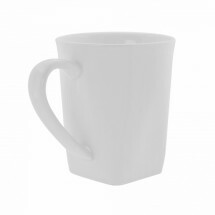 This collection resists chipping, cracking and staining and is dishwasher and microwave safe.